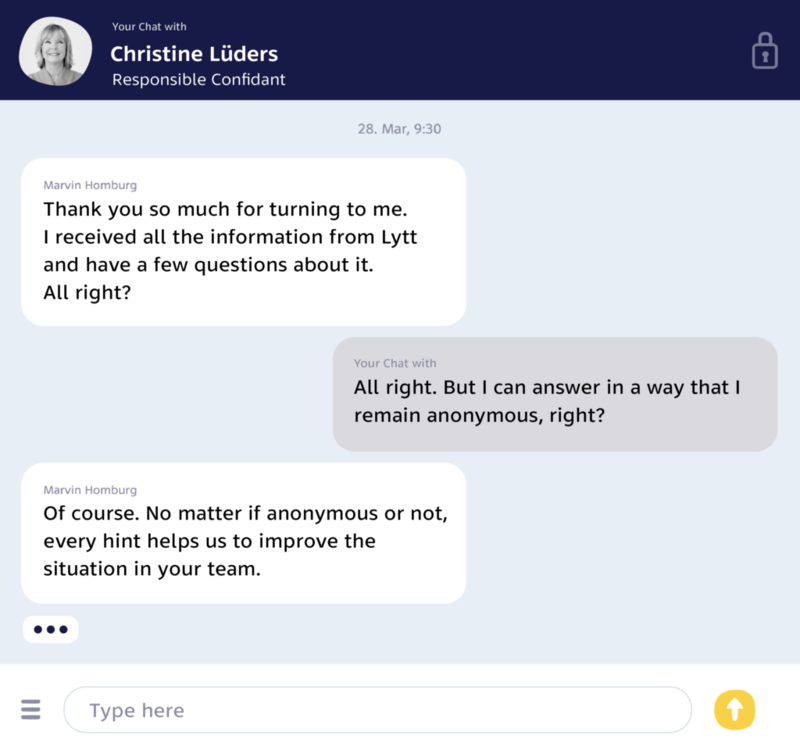 Meet Lytt, the digital assistant that empowers employees to speak up when something is not right – Startups. Technology. Ideas.